Running out of battery when you’re in a foreign country where you don’t exactly speak the language is one thing you definitely want to avoid when you travel. 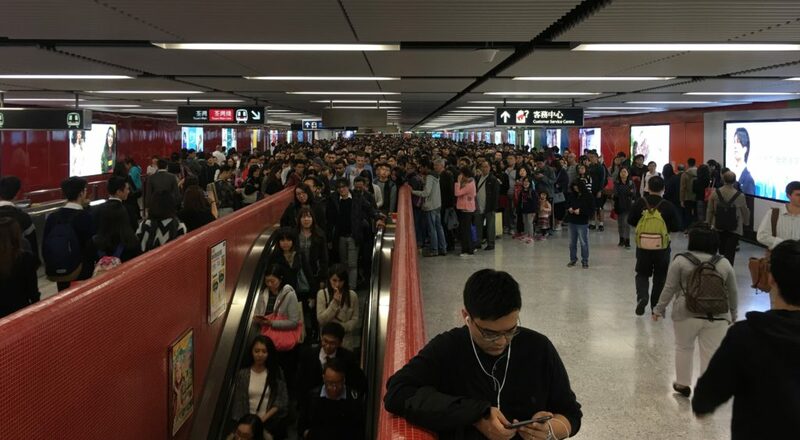 It’s something that’s also easily avoidable. We use power banks when traveling, and never leave home without one. Here are our favorites. We’ve tried and cried, testing the best power banks that have become a part of our travel kits. These are tested and abused in the real world, and most importantly, they won’t suddenly burst into flames. Anker PowerCore+ 20100. Available on Amazon. 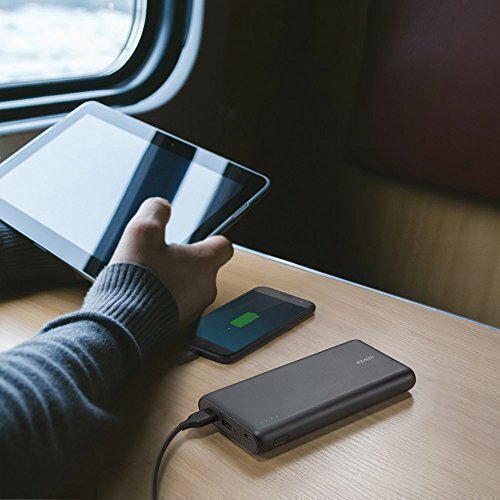 We picked the Anker PowerCore+ 20100 as our do-it-all when we travel. It powers our USB-C MacBooks and MacBook Pros, charges our iPhones and iPads multiple times, and has served as a hammer. 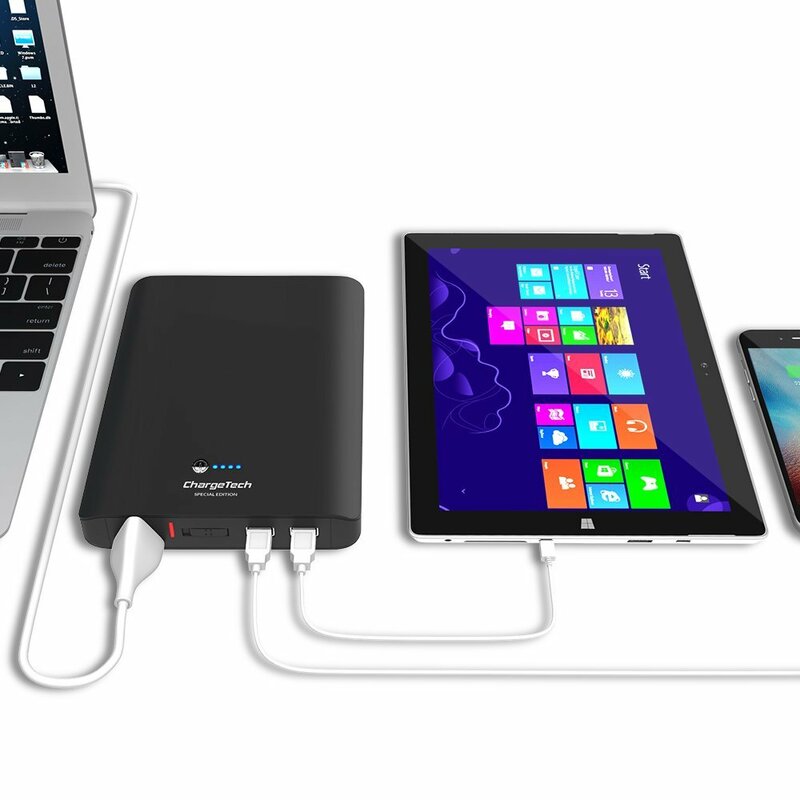 Recommended by our road warriors – in a single charge, this will fully charge 1 MacBook, 1 iPad, and 1 iPhone before throwing in the towel. It is truly the Swiss Army knife of power banks. Anker PowerCore Slim 5000. Available on Amazon. 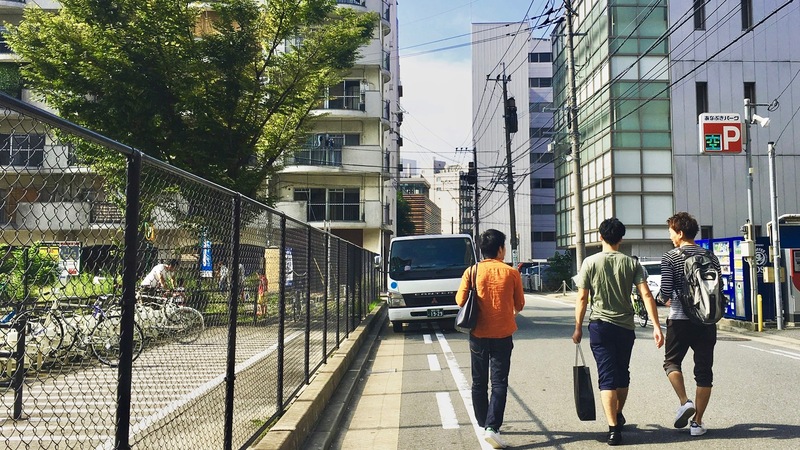 When we’re doing an urban hike through the city, we want to pack light. But capturing so many photos and videos can be draining on our iPhones. We tried a few different small and light power banks before settling on the Anker PowerCore Slim 5000 – It holds 2 full charges, and you won’t notice it in your backpack when trekking through the streets of Tokyo. Anker PowerCore 5000. Available on Amazon. This is the one that we keep in every bag. 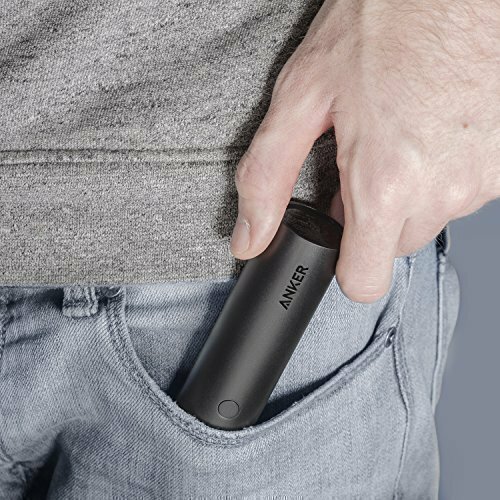 The Anker PowerCore 5000 – It’s small, light, and robust. We’ve dropped it multiple times – it’s a tough one. We give these out as gifts to friends and family and haven’t heard a single bad thing. It just works, and it’s cheap. ChargeTech 27000. Available on Amazon. Okay, we admit that we don’t own this, but we’ve had a chance to try it and it’s impressive. You can charge anything. Everything! It has an AC outlet that will take any wall charger – even an 85W MacBook charger. It’s not cheap, it’s not small and light, but if you need something that will charge everything – this is it. Anker PowerCore Speed 20000. Available on Amazon. 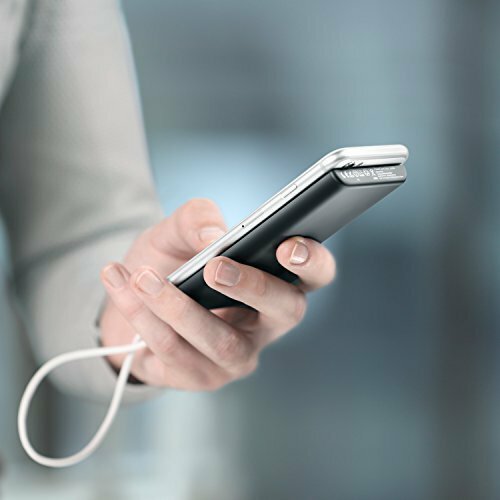 If you have an Android phone that supports QuickCharge technology – this is the best power to support it. The Anker PowerCore Speed 20000 supports Qualcomm QuickCharge 3.0. 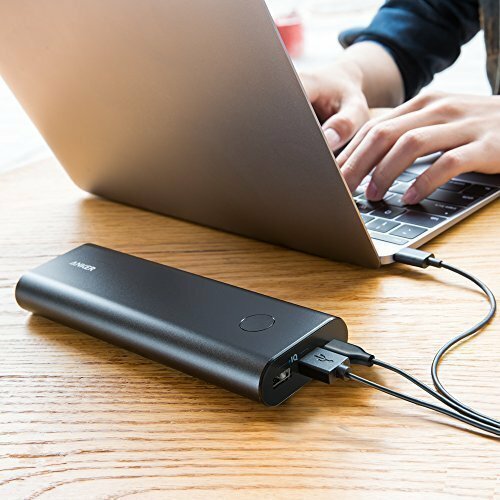 You may have noticed that all but one of our recommended power banks are from Anker – we’re not affiliated with them in any way, it’s just that we’ve tried a lot, and have found a consistent, high quality experience using Anker Products. They consistently perform, are high quality, and have never let us down. Other brands of power banks can be poorly designed and are outright dangerous. We stand by our recommendations – we have traveled with them, and would recommended it to our non tech-savvy moms. Sign Up for The Final Boarding Announcement! Absolutely Free! World Traveler, Photographer, Expat. Traveling at the Pointy End. Get insider secrets and travelt tips from experts, absolutely free! Sign up for the final boarding announcement.